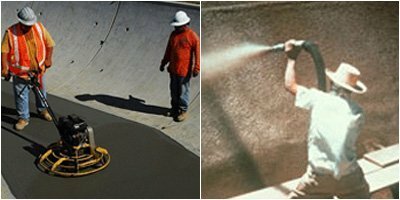 Potable Water Safe Repair Mortar | Superior Industries, Inc.
Crete Repair #224 is a top of the line, ready to use, one-component cementitious repair mortar that can be applied by low pressure spray or trowel. 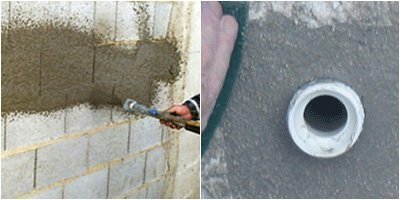 This high performance concrete repair product can be used for repair work, maintenance, or new construction. 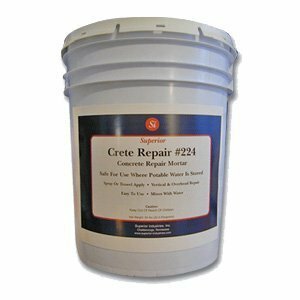 Always in high demand, Crete Repair #224 is heavily sought after because it is safe, easy to use, and approved for use around potable (drinking) water. 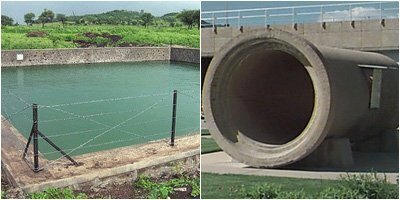 Because it is safe for use where potable water is pumped and stored, Crete Repair #224 can be safely used to repair concrete pipes, holding tanks, and reservoirs where drinking water is present. 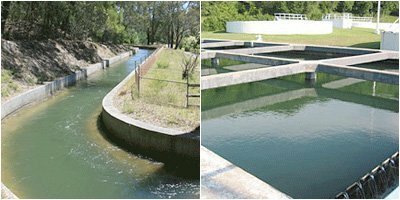 In addition to being used on potable water pipes, tanks, and reservoirs, Crete Repair #224 can be used on any type of concrete and mortar – whether it is grade, above grade, or below grade. 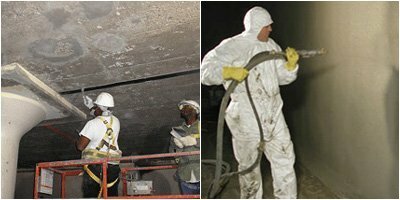 Crete Repair #224 is ideal for use on: walkways, ramps, bridges, parking structures, tunnels, dams, industrial plants, and anywhere a high strength concrete repair mortar is called for. Specially created with vertical and overhead surfaces in mind, Crete Repair #224 makes repairing these typically difficult to fix surfaces a cinch. Crete Repair #224 is a high strength, fiber reinforced mortar. It is shrinkage-compensated, so only very minimal shrinkage may occur. It offers a high early strength and superior bond strength, which results in superior adhesion. This potable safe repair mortar is able to maintain a strong resistance to de-icing salts, freezing and thawing, and abrasion (far beyond conventional Portland cement mortar). Crete Repair #224 offers excellent workability; it can be troweled and screened after it is applied. Crete Repair #224 does not produce a vapor barrier after application, and it is compatible with concrete’s coefficient of thermal expansion. And, incase this potable safe repair mortar wasn’t already the finest on the market, silica fume has even been added to further enhance the product. Crete Repair #224 is available in 50 Lb Units (22.7 kg). It is pre-packaged and comes ready to use. Its ease of use is almost unparalleled – all you have to do is add water. Although this labor-saving silica fume mortar was created for wet spray application, it also goes on very well when applied with a trowel. This potable safe repair mortar has an average yield of about 0.40 cu. ft./container; however, yield in service will vary. Crete Repair #224 initially sets in 2-3 hours and finally sets in 5-6.5 hours (at 73°F, 22.8°C). We recommend that you read all application instructions on the product label before you begin applying Crete Repair #224. Do not apply Crete Repair #224 if the surface or ambient temperature is below 40°F (4°C).